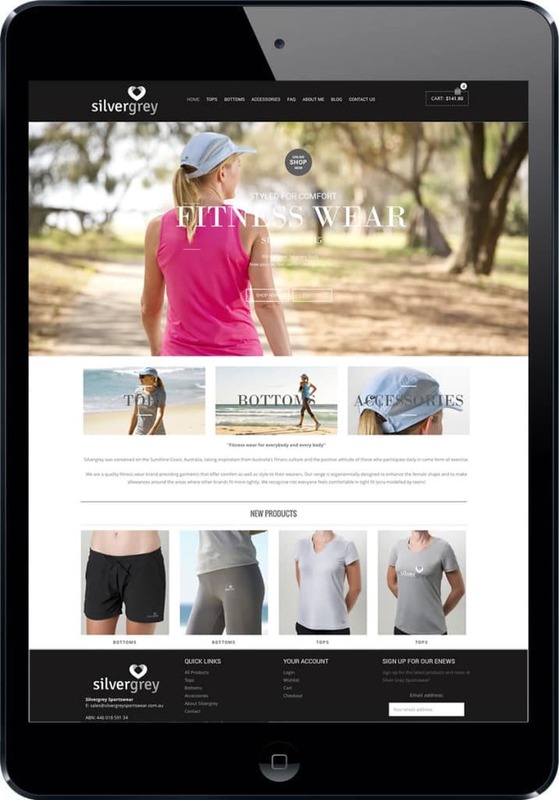 New Sunshine Coast based sportswear label Silvergrey Sportswear have worked with Smartfish to create a new mobile responsive website to give the brand a professional online presence. 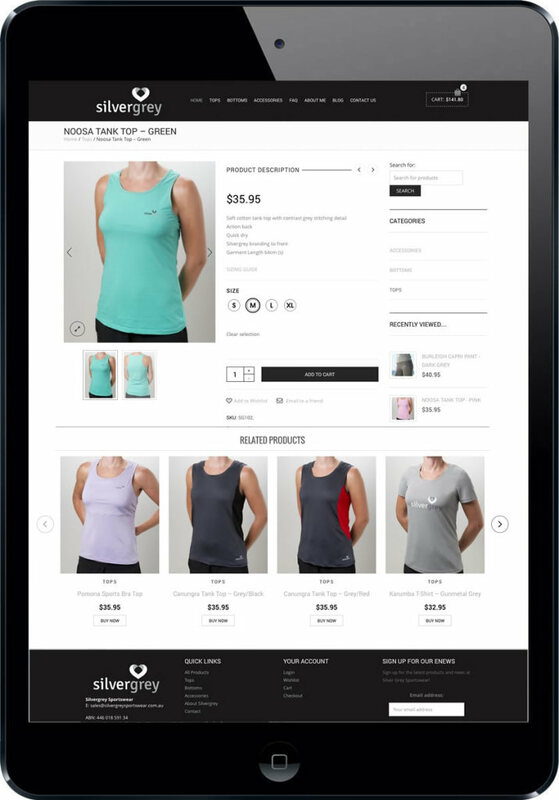 The Silvergrey Sportswear website includes a full shopping cart integration with payment via Eway, so that all payments from the site are instantly verified by Westpac. The site has also had the latest Google Analytics technique employed to monitor everything about the site’s audience, including gender, age, interests and the funnel through the site taken by each visitor, to help plan future marketing and site development. 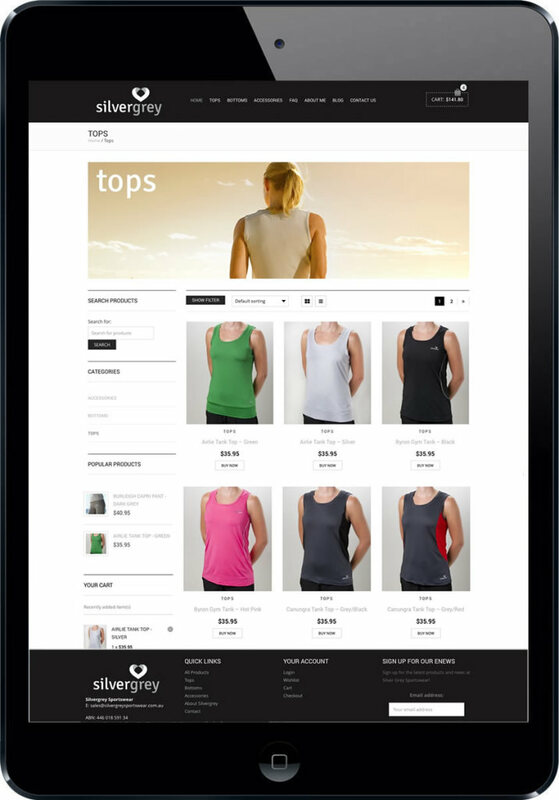 The website has also had specialised e-commerce search engine optimisation techniques applied to ensure maximum results on the search engines. 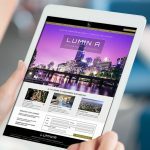 Services: Mobile-responsive web development, e-commerce, search engine optimisation. 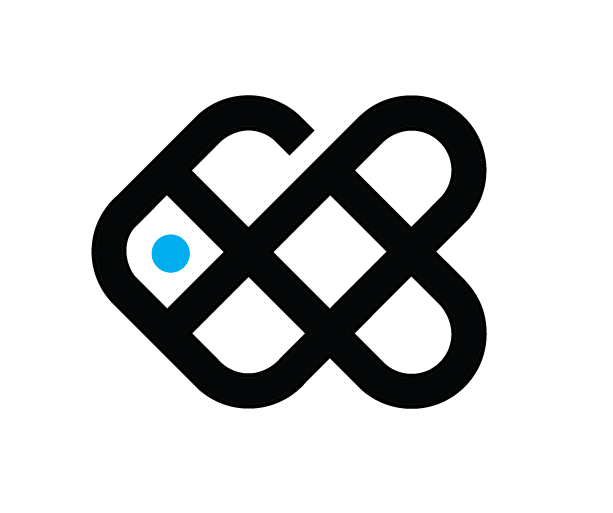 We design and develop e-commerce websites with strategies that give your business the edge.